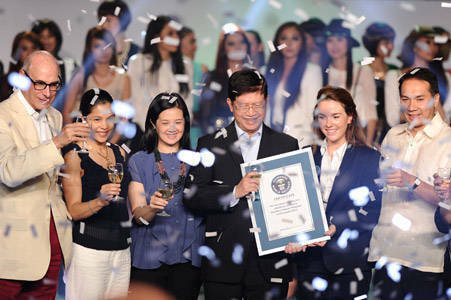 A reenergized Glorietta opens up with a record-breaking success. So did we succeed? Of course, we did! 2,255 is now the number to beat (sorry, Turkey!) and we couldn’t be any happier. 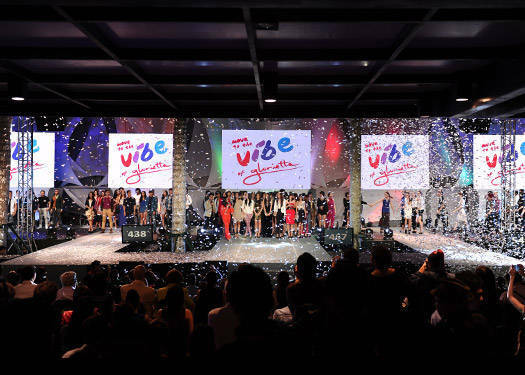 Thanks to Glorietta, our local fashion scene made headlines once again by providing the best avenue to showcase our top-notch retail brands, however big or small.